Home health care is a system of care provided by skilled practitioners to patients in their homes. 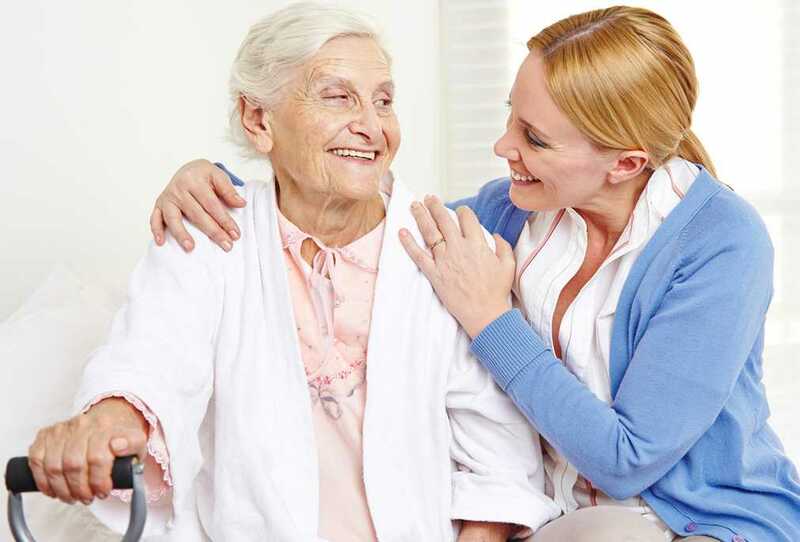 The goals of home health care services are to help individuals to improve function and live with greater independence; to promote the client’s optimal level of well-being; and to assist the patient to remain at home, avoiding hospitalization or admission to long-term care institutions. When it comes to physiotherapy, home health care is an integral part of the practice. More so in the modern era, where people have started expecting everything over a single click of a button, home health care is fast becoming a more convenient and usually less expensive alternative, especially for the elderly population. After listening to the home health care experiences of my colleagues at work and other physiotherapists, I thought of writing about this important topic from my point of view. I have been actively involved in home health care for about three years now along with my Job at the hospital and thus thought of taking up this topic on a larger scale for all of us in this field. While I was in the United States, I was constantly reminded about the importance of documentation, insurance policies and also heard numerous cases of clients suing the therapist or the Insurance Company’s queries for Physiotherapists to justify the number of sessions needed by the patient to restore them to their prior function level. However in India, most of us are not currently facing such issues due to the standard of practice being different from other countries but very soon I am sure that we will also have these procedures soon enough with so much advancement in our field in the last few years! Let me narrate a small incidence that prompted me to take this up more sincerely. I will highlight the important things. I was treating an elderly lady aged around 80 years for her right knee pain, which developed after having twisted her knee while trying to get off the car. She was unable to travel due to the pain thus wanted to be seen at home. They had already tried some home remedies but to no avail. She resided with two maids in the house and her daughters would visit/stay whenever possible. We started rehabilitation keeping all the factors such as age, medical history (HTN, IHD and severe OA of both knees requiring TKR which she didn’t wish to undergo), x- ray and orthopedic clearance in mind and progressed very slowly with her. I explained all precautions and necessary steps that needed to be taken to the daughter and the maids, gave regular updates to the daughter post every session and handed an exercise sheet with instructions in the language understood by her daughter and maid separately. Having learnt the importance of documentation, I used to keep a record of general patient details, anything clinically relevant or the changes made in exercise protocol in a notebook as and when possible, more for my reference and self reflection to modify treatment/evaluation. The sessions were irregular after sometime as she was having other health concerns and I insisted on medical clearance from her Cardiologist before continuing her physiotherapy treatment. Her daughter contacted me after sometime stating that her mother was better and the doctor said we could continue rehabilitation. I resumed the session and noted that she was complaining of increased pain in her right knee on weight bearing which wasn’t present earlier and I requested her daughter to see an Orthopedic at the earliest, however they said they had shown him and he had advised TKR only so we should continue. However I refused to go ahead with the treatment as I noted increased swelling, bruising and pain in her knee. I also noted that the maids and daughter had different versions of details which were told to me when I inquired about my patient’s activities in details. After a few days the daughter said that she took her mother to a different Orthopedic who advised her bed rest and also made a comment regarding the Physiotherapist not having enough knowledge and thus she had landed with a tibial stress fracture (She used colloquial words on behalf of the Orthopedic which I do not deem appropriate to quote here as I am aware of only one side of the conversation). The daughter didn’t accuse me directly of anything but I was deeply hurt by her statements and sudden change of words. Despite repeated requests and concerns to take her mother to an Orthopedic they refused to do it when it was needed and found it so easy to put us at fault for what could have gone wrong at their end. Luckily having my notes, images of the patients knee range (after taking her permission) I was confident that I had taken all precautions and still faced with this unpleasant situation. I start wondering what if I wasn’t keeping a note of things, what if I had not stopped further treatment at the right time? This led me to thinking that so much could have gone wrong in terms of not knowing the truth from the daughter or the house help regarding patients activities at home which could have led to the increase in pain, any carelessness on the part of the house help as they have their own advice to give to patients, what message was conveyed to the Orthopedic, were the exercises being done or not, were they not followed correctly and so many small things which could have gone wrong. Luckily she didn’t land up with anything severe or it could have led to a negative mark on ones career without being at fault. I discussed this with all my colleagues and HOD at work that also started thinking that even when we try to go with the right clinical decision every time we may not have evidence to prove it. I would like to take this opportunity to provide with some guidelines and safety measures for all those practicing home health care. >Have brief knowledge of the family members of the patient you will be visiting. > Safety is important and an issue that is not given lot of thought. > Also keep someone informed about the area / homes one plans to visit. >Be clear about the charges before you visit (these are variable everywhere but till then its ethical to keep charges uniform for all from a particular workplace). > Discuss how the payment will be given (Cheque/ Cash). > Inquire if they require a receipt for the sessions in the beginning itself. > Avoid using signatures and try using a stamp (there could be a misuse of your signature in your absence) or Letterhead. >Document details especially clinical findings, reports, medical history and any other relevant information needed on day 1 of the visit. >Keep a copy of the reports. >Make a note of exercises added/changed and a note of important progress notes with dates. > It is also important to notify the Orthopedic/ Doctor concerned with the updates in patients rehabilitation. It could be in the form of a message /call or a simple note when the patient has an appointment scheduled with the Doctor concerned. That is an appropriate way of gaining the patients faith and confidence as well. Take care of your own body posture while treating patients. Ask for help where possible as a home set up is different from a hospital set up and thus make use of equipment to enable easy functional transfers. 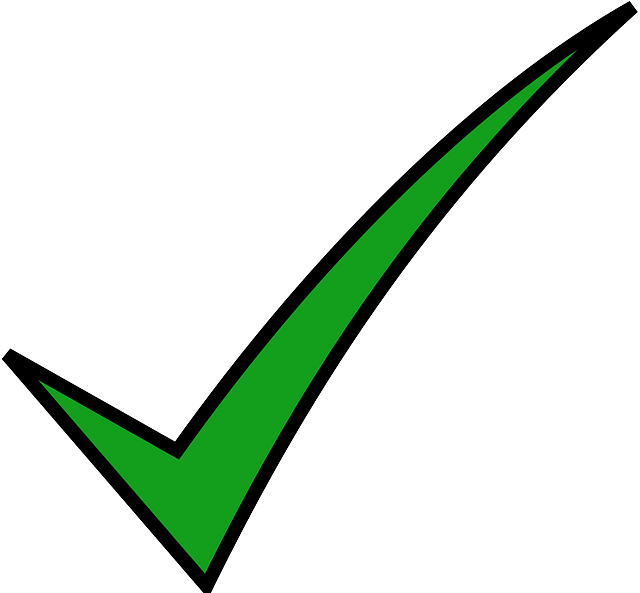 Make sure you keep a record of the days that you make a visit and notify patients to do the same. Request the patient / family members not to make payment in front of the other staff at home and respect the privacy of your payment. Keep a tab on medical condition of the patient & remember to STOP therapy if there is slightest suspicion of any abnormal. Carry a small physiotherapy kit. The following things which comes to my mind (tape, goniometer, pulse oximeter, stethoscope, theraband, pocket tns/us/ift, measuring tape, sanitizer, tissues, diary/notepad and pen). If you are unsure about anything regarding the case, please discuss and ask for guidance than proceed with something that may prove detrimental to the patient. I would be more than happy even if one small thing is of use to any one of us! I am sure there may be things I may have missed out but I would be happy if this topic leads to a discussion amongst us!